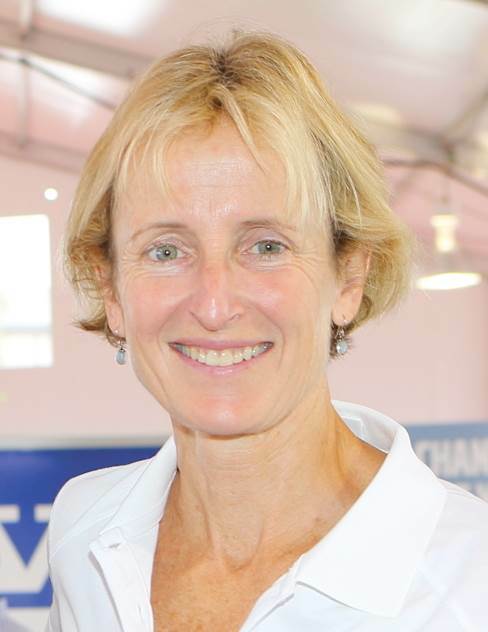 Marcia Kull has been named President of Torqeedo Group, Inc., and will direct global sales and strategy for the electric and hybrid marine propulsion systems manufacturer. Kull will oversee Torqeedo’s growth activities in the Americas, EMEA and Asia-Pacific regions. The newly created position is an expansion of the current management team. She will assume her new role on May 1, 2017. Kull joins Torqeedo from Volvo Penta of the Americas, where she was most recently Vice President, Marine Sales. Serving in this role since 2011, she led the sales teams in the recreational and commercial marine segments for Canada, the United States, Mexico, Central America and the Caribbean. She joined Volvo Penta in 2005 and served as the company’s General Counsel and Vice President of Dealer and Consumer Relations. Prior to joining Volvo Penta, she was Senior Vice President of Operations for Genmar Holdings. Kull spent her early career as a partner in trial law firm Bowman & Brooks representing boat and engine manufacturers. Kull is a Phi Beta Kappa graduate of the University of Iowa. Kull is currently a member of the NMMA Board of Directors and Executive Board of Directors, and Chairwoman of the NMMA Engine Manufacturers Board of Directors. She has held leadership positions within the ABYC and IMCI, and was appointed by the Secretary of Homeland Security to serve on the National Boat Safety Advisory Council. In 2016, she was honored as one of the Top 100 Women in Manufacturing by The Manufacturing Institute and was named the Darlene Briggs Woman of the Year in 2007.